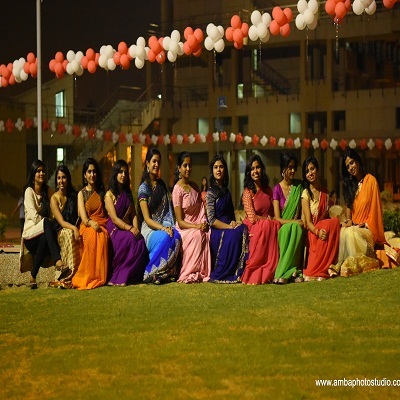 The Rajiv Gandhi Hostel for Girls is a hostel for post-graduate and research students. All seats are allotted to the students in order of merit among the applicants form various disciplines. The hostel has a TV Room, air conditioned reading rooms, computer room and sports room with gym facilities. The hostel is self-sustaining and has extensive lawns. There are hot plates in the pantries of the blocks and refrigerators in the mess for the common use of residents. 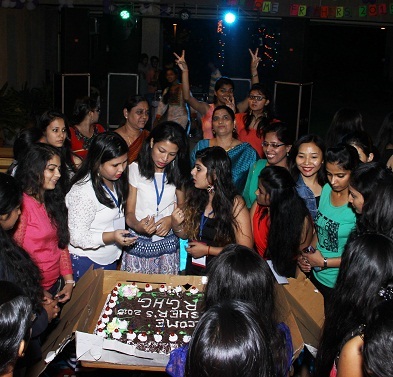 The final year students were given farewell by the hostel residents. Rajiv Gandhi Hostel for Girls is an exciting experience for me. 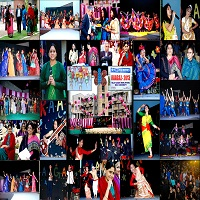 RGHG is doing commendable work in the field of education. I wish its students, staff and office members all the best for their future endeavors.